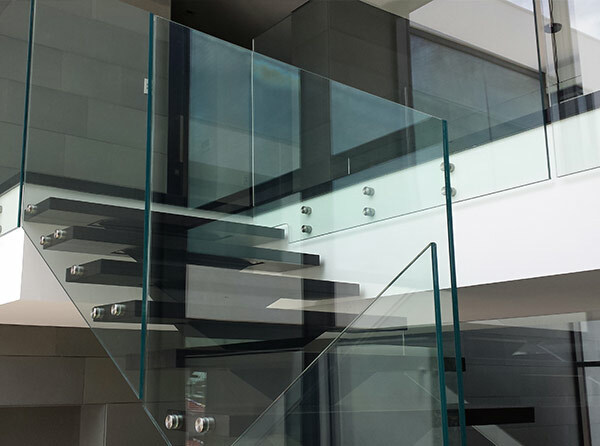 Balustrades use superior quality toughened glass which is highly durable and designed to withstand the toughest conditions. 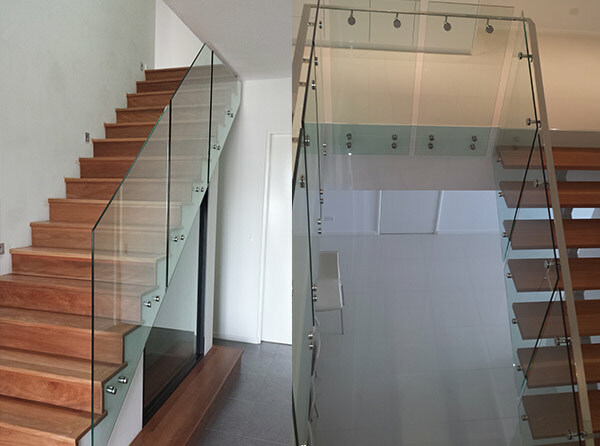 Western Glass supply an exceptional range of products providing not only quality, but add aesthetic value to your home. 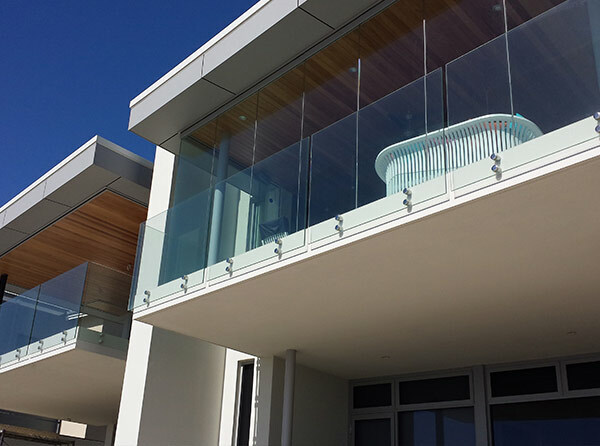 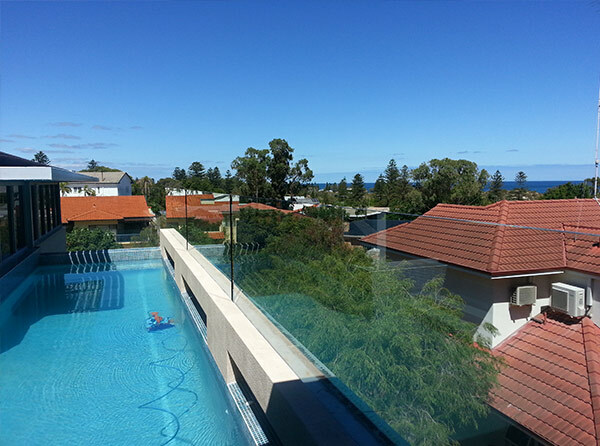 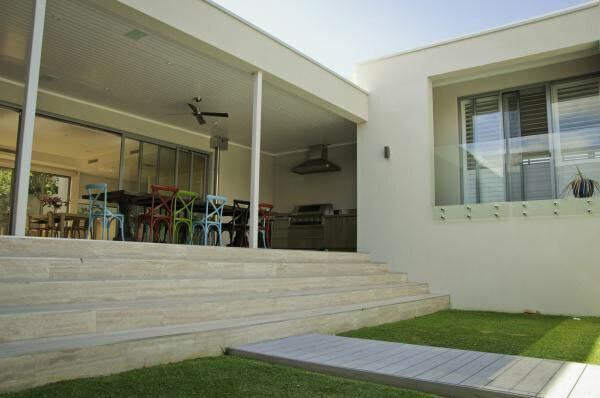 We’re proud to introduce a revolutionary frameless balustrade system, Vista View. 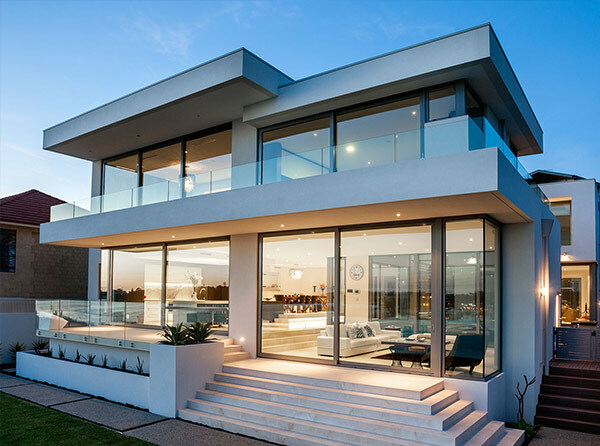 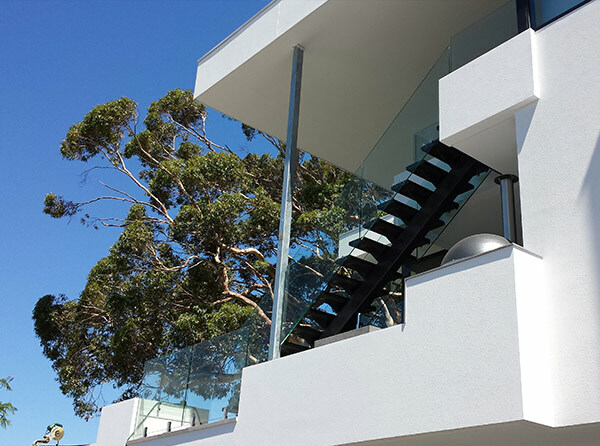 Their custom glass is engineered to eliminate the need for handrails, offering a truly frameless finish achieving uninterrupted views. 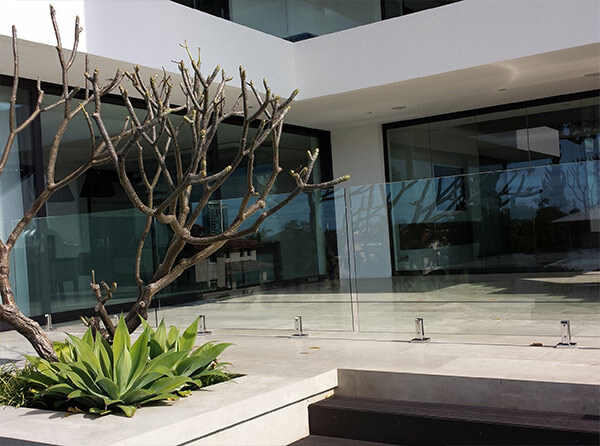 Vista View’s modern custom design is suitable for both residential and commercial use and remains a permanent barrier even if the glass is broken, ensuring there is no compromise on safety.